Welcome to 2015! We really are living in the sci-fi future now arn't we. The year of setting for Back to the Future among other things. Lets crack on! 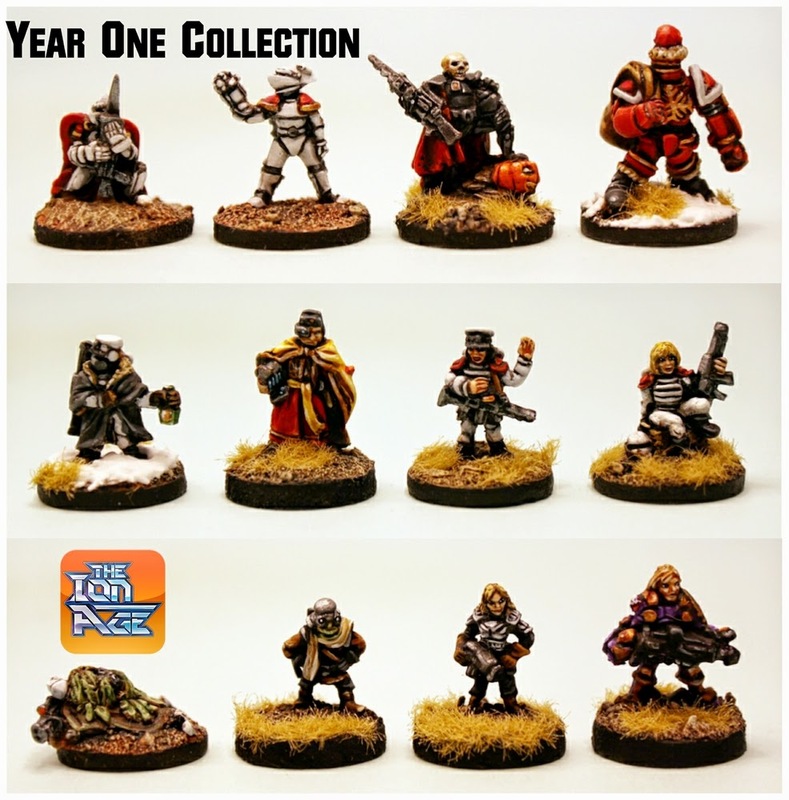 As it is our second year we look back at this time last year and see what the free miniature was at that time. 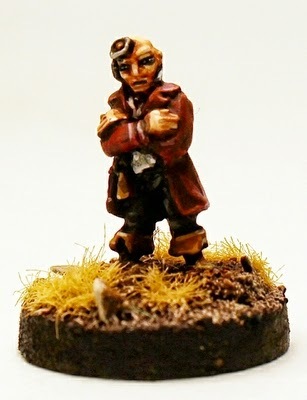 In January 2015 the free miniature was IMP05 Winter Musterman. It was our fifth miniature to be given out free. 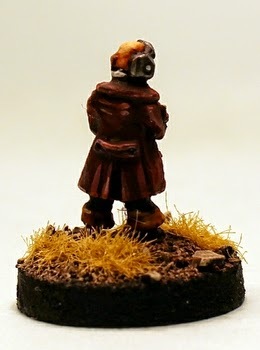 You can find this miniature in the Year One Collection if you are lacking it. I would like to take this chance to thank everyone who contacted us and ordered from us in December and during the festive period. We are returning to normal and orders will be shipping out once more beginning in the next few days. 2015 is a brand new year and we are going to be expanding in a big way with new vehicle types, new armies, aliens and more so keep on watching us. This starts with the Planetary Militia expansion and we will have information on this shortly. The Planetary Militia will see The Ion Age create the last part of our 28mm range into 15mm scale and give you the forces to enact planetary defence against invaders and domestic threats from the Marcher Barons to the Khanate Empire and more. Thanks! Yes 2015 will be bigger than 2014 for The Ion Age in every way. Please do make some posts on your blog. I like to read them and I will be happy to feature a couple here on this blog too.